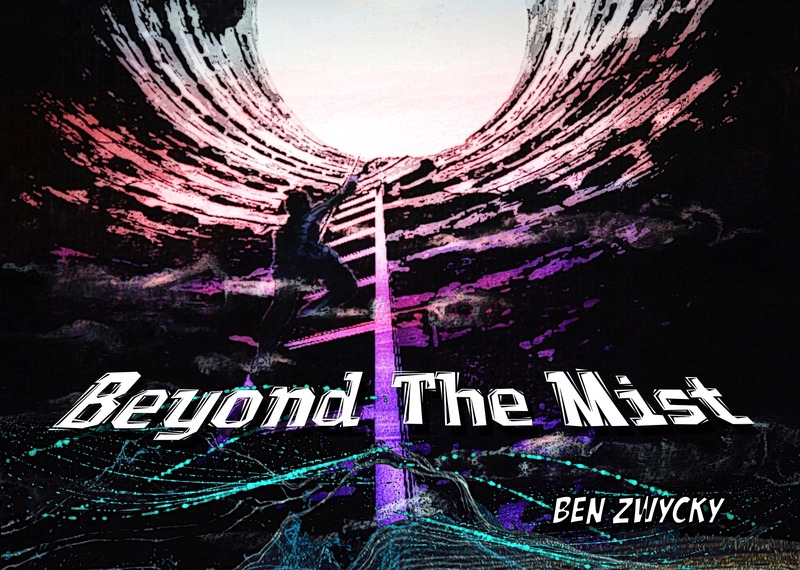 New Beyond The Mist Artwork and Sci Phi Issue 7 News! The final proofreading phase of Issue 7 is now underway, and all should be ready in time for the issue’s release before the end of the month. In related news, as of Issue 7 I will be also listed as one of the editors, so can now proudly refer to myself as a contributing editor of Sci Phi Journal. Sounds good, doesn’t it? This entry was posted in Announcements, Beyond the Mist and tagged artwork, Beyond the Mist, Cat Leonard, Philosophy, Sci Phi Journal, Science Fiction by Ben Zwycky. Bookmark the permalink.